Join the NCCPE on 14th September to review new REF proposals and their implications for public engagement. 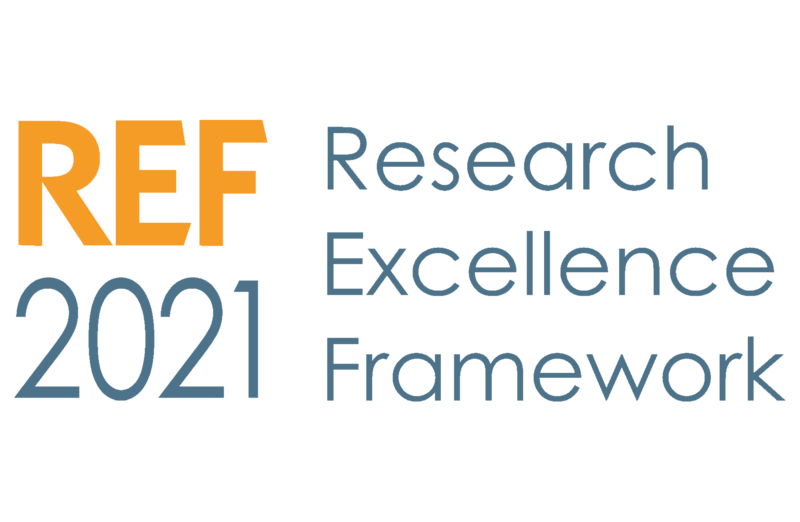 Draft guidance and panel criteria for REF 2021 were published for consultation in July. Following recommendations in the Stern review, this includes refreshed and updated guidance about the role of public engagement and how it will be assessed in the next exercise. Building on a consultation event in February 2018, this event will provide an opportunity to review the draft guidance, to meet some of the main panel members and representatives from the REF team, and to comment on and contribute to the NCCPE’s consultation response. For any enquiries about this event, please contact lisa.adlington@uwe.ac.uk. To find out more about the NCCPE’s existing activity to support the inclusion of public engagement in the REF you can access a variety of reports and guides here. Spanning the physical and life sciences this event offers something for everyone with an interest in improving their public engagement capabilities.